Canada confirmed on Tuesday that one of its citizens was detained in China but said it saw no explicit connection to the arrest in Vancouver of a top executive at Chinese telecoms giant Huawei Technologies Co .
Meng, 46, faces U.S. accusations that she misled multinational banks about Huawei’s control of a company operating in Iran, putting the banks at risk of violating U.S. sanctions and incurring severe penalties, court documents said. Saying he was “deeply concerned,” Public Safety Minister Ralph Goodale confirmed that Canada was aware a Canadian citizen was detained in China, but he provided no details on who it was. 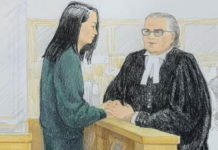 Goodale said there was “no explicit indication at this moment” that the Canadian’s detention was linked to the arrest of Huawei’s CFO. Canadian officials have relayed their concerns to Chinese authorities about the detention. A source directly familiar with the matter said this language was unusual for consular cases and showed a high level of concern. 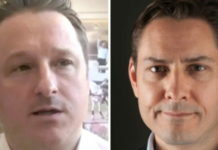 Former Canadian diplomat Michael Kovrig was the person detained, two sources had said earlier. Kovrig works for the International Crisis Group, an independent conflict resolution think-tank which said it was seeking his prompt and safe release. 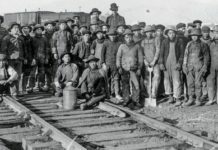 China has threatened severe consequences unless Canada releases Meng immediately. Canadian Prime Minister Justin Trudeau says the matter is one for the courts to decide. China’s Foreign Ministry and Ministry of Public Security did not respond immediately to questions regarding Kovrig’s detention sent via fax. 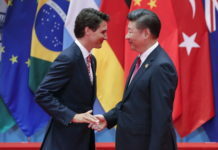 Canadian businesses operating in China are starting to feel the chill, and the signing of one major deal has been postponed, a source said. 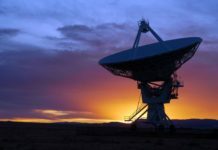 “The consequences have already begun,” the source said, noting that a Canadian firm had been due to ink a major agreement in the next few weeks. 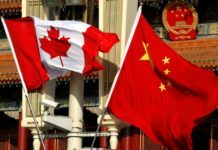 “The local partner, a Chinese private-sector actor, has told the Canadian partner that now is not a good time to sign,” said the source, who asked to remain anonymous. 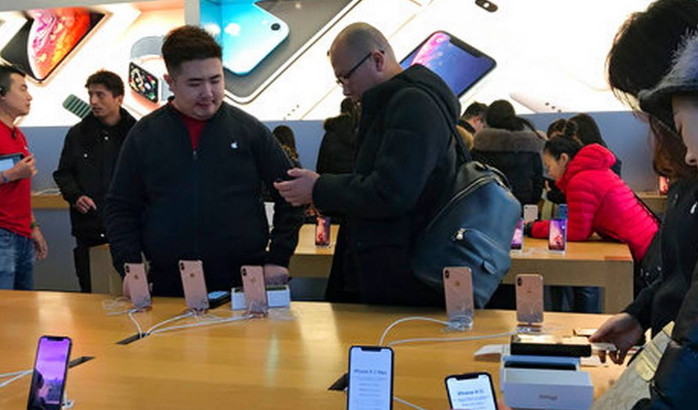 The arrest has roiled markets over fears it will exacerbate tensions between the United States and China in trade negotiations that both sides have agreed must be concluded by March 1. In June 2014, Chinese businessman Su Bin was picked up on a U.S. warrant in Canada, where he had been attempting to establish residency. Shortly afterward a Canadian citizen in China was arrested and charged with spying. Kevin Garratt spent two years in detention before being deported. Huawei and its lawyers have said the company operates in strict compliance with applicable laws. Next articleChina says arrest of Huawei CFO part of ‘political conspiracy’ by Canada, U.S.